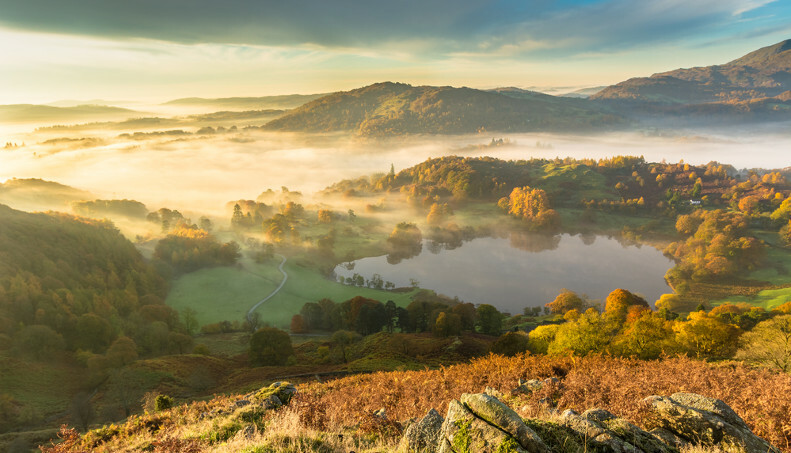 Discover the beauty of the Lake District this autumn! Not only does this season offer some spectacular scenery and amazing wildlife, there’s also plenty of exciting events and attractions to enjoy. We’ve put together a guide listing some of the great events happening during October and November, keep reading to find out more!